We specialize in repair of all game console formats and their Games! Player's Choice has been serving the Video Gaming community since 1993. 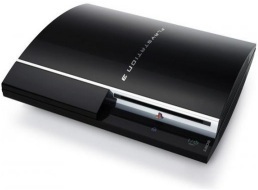 We specialize inXbox 360 and Playstation 3 repairs, and repairs of all Video Game Systems and CD Games. All you need to do is print out this page and fill it out. Explain your problem, and ship the console to our address. Also, please do not send cords, controllers, etc to us. We only need your console. Sony Playstation Repair: $39.99 + $10.00 Shipping Includes parts, labor, USPS Ground shipping. 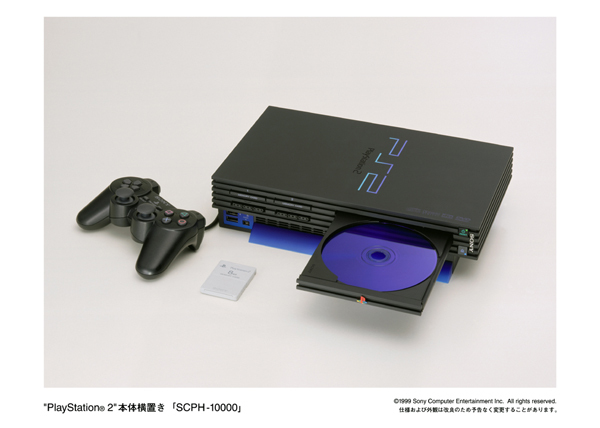 Playstation 2 Repair: $59.99 + $10.00 Shipping Includes parts, labor, USPS Ground shipping. Sega Dreamcast Repair: $49.99 + $10.00 Shipping Includes parts, labor, USPS Ground shipping. Nintendo 64 Repair: $39.99 + $10.00 Shipping Includes parts, labor, USPS Ground shipping. NES Repair:$19.99 + $10.00Shipping Includes parts, labor, USPS Ground shipping. Game & Disc Repair: $3.99 + $6.00 Shipping Includes parts, labor, USPS Ground Shipping. Have your Games stopped working. Too many scratches on the games. We repair Game Discs for X-Box, Gamecube, Playstation 2, Playstation, Dreamcast, Sega CD, Sega Saturn, and PC Games. 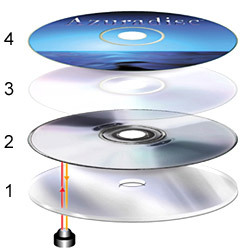 Our service will also repair Music and CDs, and DVDs. playerschoicegames.com will return your game along with a refund equal to half of the price paid to have the CD resurfaced. Player's Choice has an experienced staff who are just as comfortable replacing the motherboard on an NES as they are fixing a DVD drive on a PlayStation 3.